Acart, a communications agency based in Ottawa, Canada, has produced “Paranoel Activity”, a satirical, paranormal take on the traditional family experience of Santa Claus. “What if everything you’d been told was a lie? What if all the advertising was wrong? 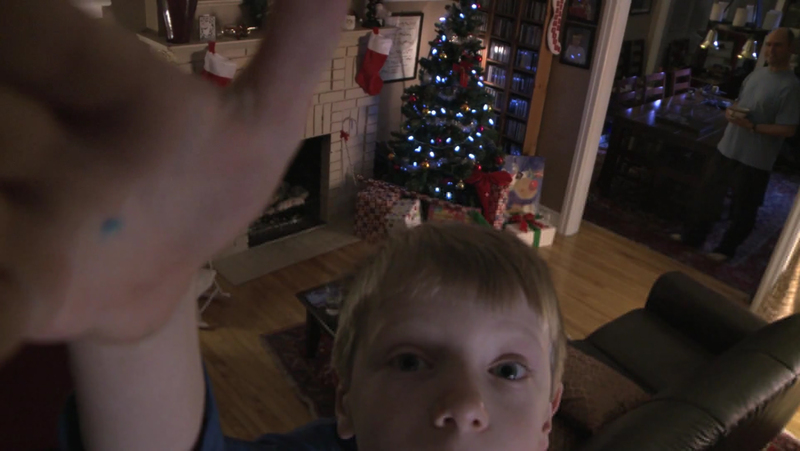 A young boy sets up a surveillance camera to find out what really happens on Christmas Eve. Paranoel Activity was written and directed by Christopher Redmond with director of photography Karl Roeder, with creative directors John Staresinic, Tom Megginson and Vernon Lai. The film stars Tim Coderre, Jack Megginson and Bridget Redmond with a special appearance by Christopher Redmond as Old St. Nick.